Search campsites in Luxembourg. Enjoy the outdoors, park life and fantastic countryside. You will find 85 camping sites in Luxembourg. There aremany types of campsites and caravan sites in Luxembourg. Our directory includes parks with diverse locations and facilities. If you are looking for campsites in forests, near lakes or on elsewhere in Luxembourg then there are many parks to choose from. If you know the area of Luxembourg you wish go to just use the area menu to the left. With 85 camping sites for tents, tourers and motorhomes to choose from you will be spoiled for choice. There are quiet camping sites in Luxembourg, small parks with a few facilities to bigger holiday parks offering a wide range of activities and something for the whole family. Here are just a small selection of the featured camping sites on offer. Birkelt is located in the Luxembourg area of Luxembourg. While the facilities here are outstanding, you will also wish to explore the medieval delights of the Grandy Duchy. This delightful parc enjoys a quite beautiful location in the wonderful countryside just outside Larochette, amidst seemingly endless meadows and woodlands. View camping sites in the Luxembourg area. Campsite Fuussekaul is located in the Luxembourg area of Luxembourg. Camping Fuussekaul is located in the woods between the rolling hills of Luxembourg. This campsite is perfect for families and has all the facilities to provide you with all the comforts you could need? 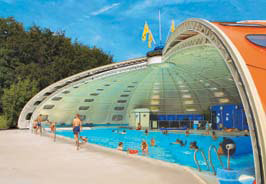 Campsite Mamer is located in the Luxembourg area of Luxembourg. 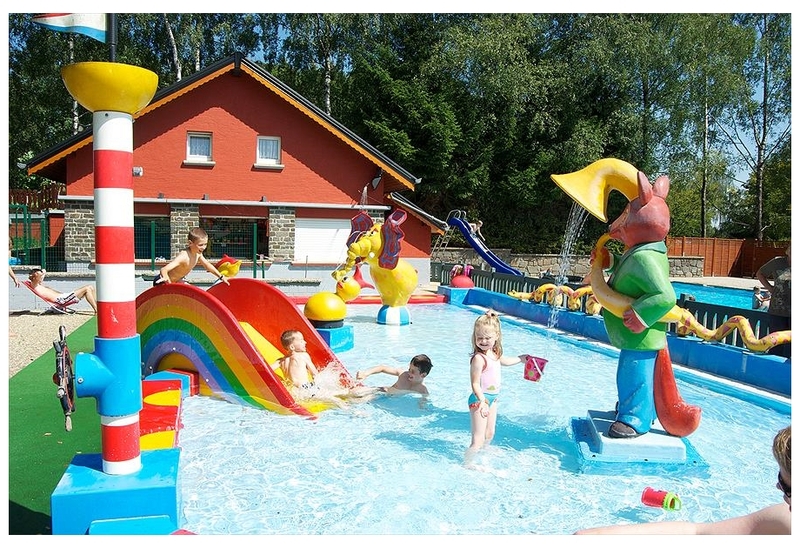 Campsite Floreal La Roche is located in the Luxembourg area of Luxembourg. Campsite de la Riviere is located in the Luxembourg area of Luxembourg. Where ever you end up on your camping holiday we hope you have a fantastic time and come back to us for your future holiday needs.